We’ve taken a line blighted by having too few trains and even fewer passengers and transformed it into a thriving resource that boosts tourism and the economy. 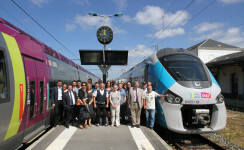 The challenge of revitalising the line between La Roche-sur-Yon and Saumur was a significant one. Despite the potential importance of the line for rural and coastal communities, services were infrequent and passenger numbers were sometimes chronically low. Our response was four-pronged – consisting of additional services, substantial marketing campaigns, community engagement and station improvements. This recipe worked. 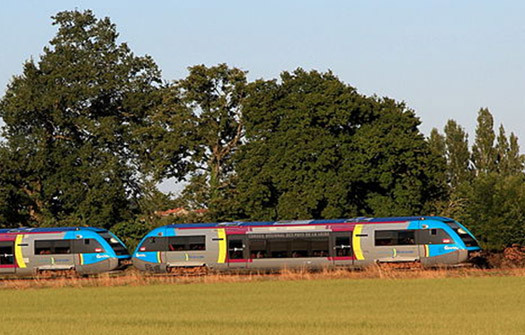 The hugely popular “beach train” which was launched on summer weekends in 2013 was heavily over-subscribed, with extra trains having to be drafted in. Passengers gave an overwhelming thumbs up to the service, with satisfaction ratings hitting 90% and the only grumble being overcrowding – and this on a line which is sometimes practically deserted. In 2014 and 2015, the “beach train” returned – with the service being extended each year. This longer season attracted 20,000 passengers in 2015 alone. 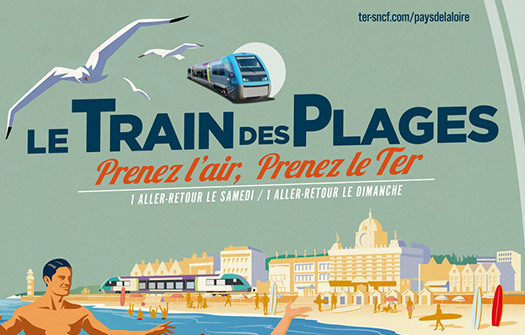 Citizens’ Rail enabled extra services, which began with the hugely popular weekend “Beach Train” in summer 2013. The “Beach Train” returned in 2014 and 2015 for an extended season. 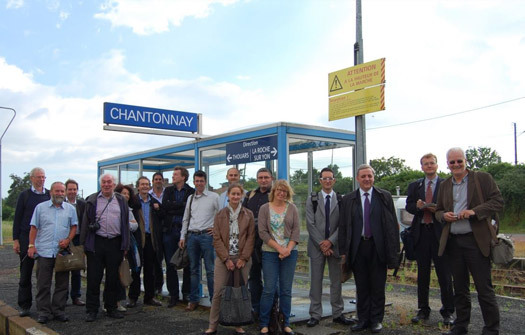 Citizens’ Rail’s local partner, Pays de la Loire, engaged organisations ranging from the school transport authority to the existing line forum to assess how the line can best serve local residents, visitors and the area’s economy. The additional trains were backed by marketing campaigns to raise awareness about the line and get people to take a fresh look at rail travel. 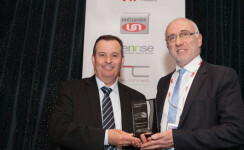 This included innovative tactics such as advertising on baguette packaging. Several stations benefited from improvements such as bike parks, information upgrades and shelters. 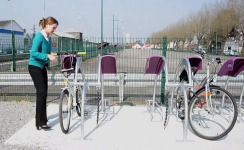 For example, read more about the bicycle parking installed at stations on the line.